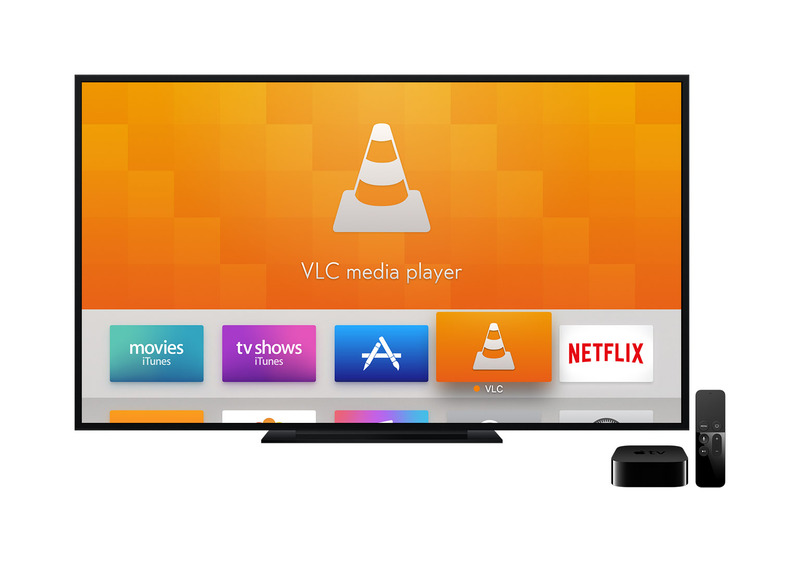 Today, we are proud to announce VLC on the Apple TV. 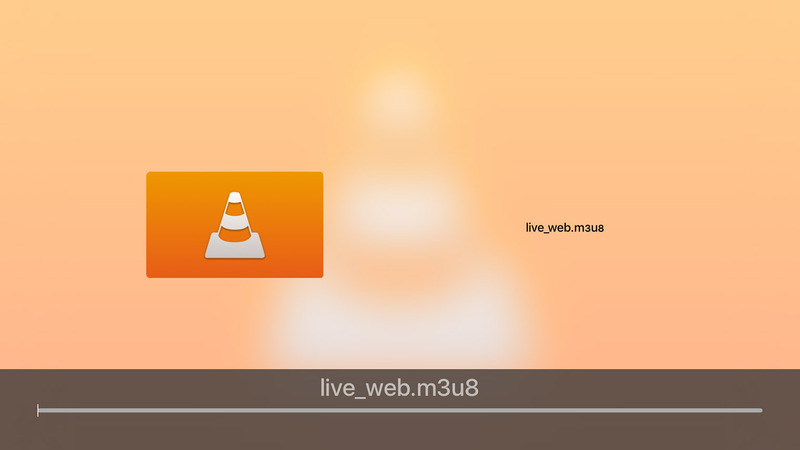 It’s a full port of VLC media player combined with platform speciﬁc features. 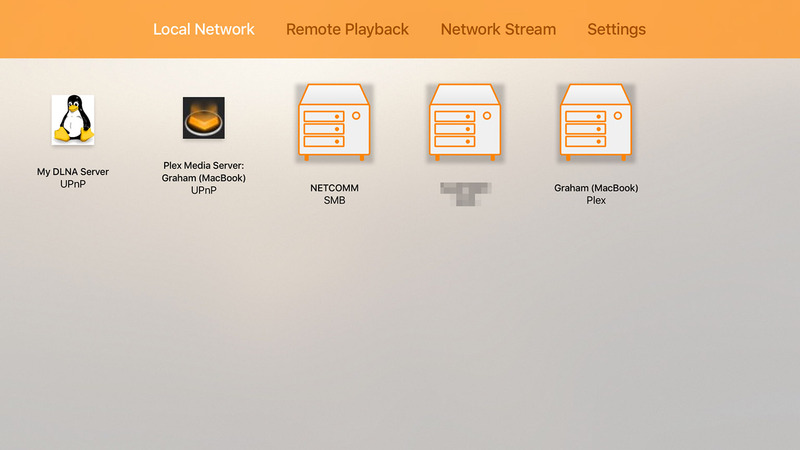 VLC for Apple TV integrates with a plethora of devices and services on your local network and includes a custom way of casting ﬁles directly to the TV from your other computers using a web browser! 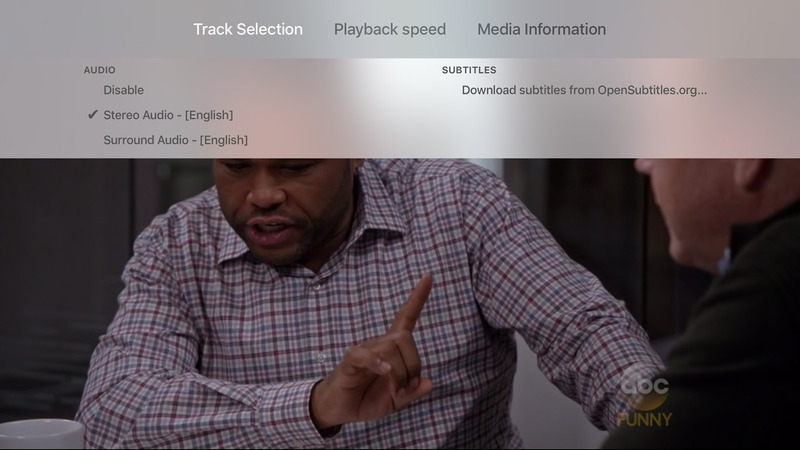 I was able to test the VLC Apple TV app for a few hours earlier today, and whilst it is early days yet, I am pretty impressed at what the VLC team has been able to accomplish. Jump the break for all the details and screenshots. You can get VLC by searching for it on the Apple TV App Store. 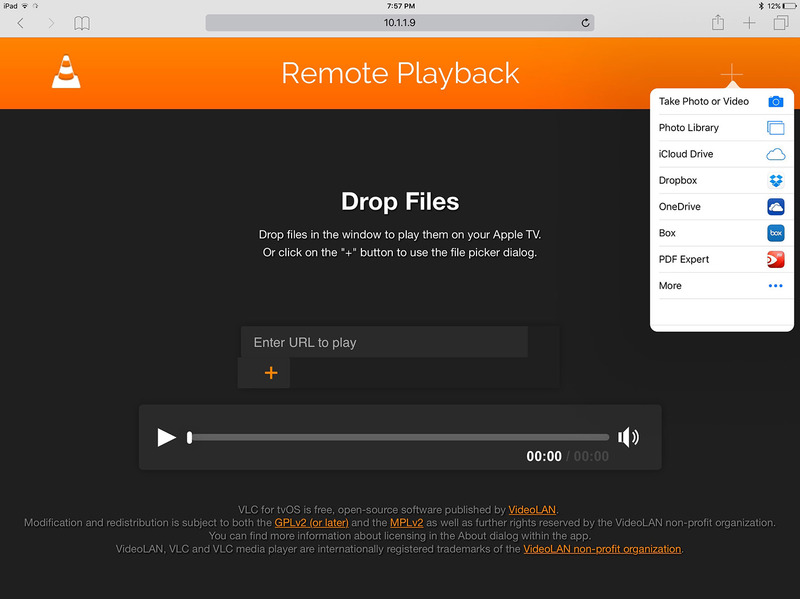 With three different methods, VLC for Apple TV makes it surprisingly easy to access your content. 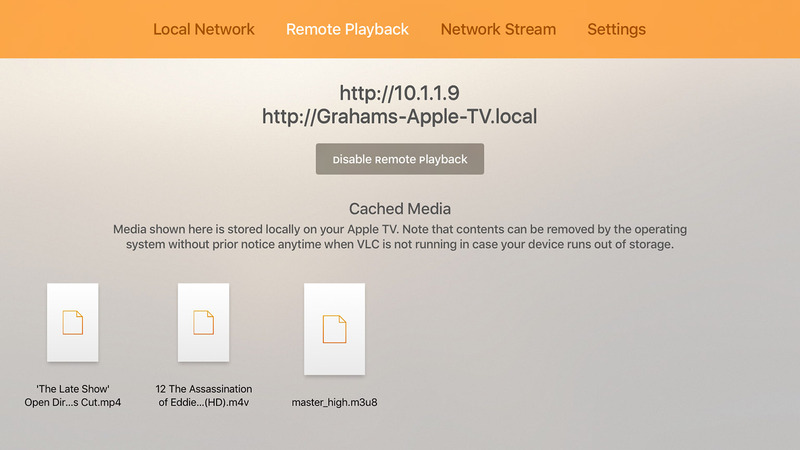 The first tab of VLC for Apple TV is dedicated to discovering services on your local network that might contain media content. So whether its a Windows Share (SMB), DLNA/UPnP media servers, an FTP server, or a Plex server, you'll be able to access it all. 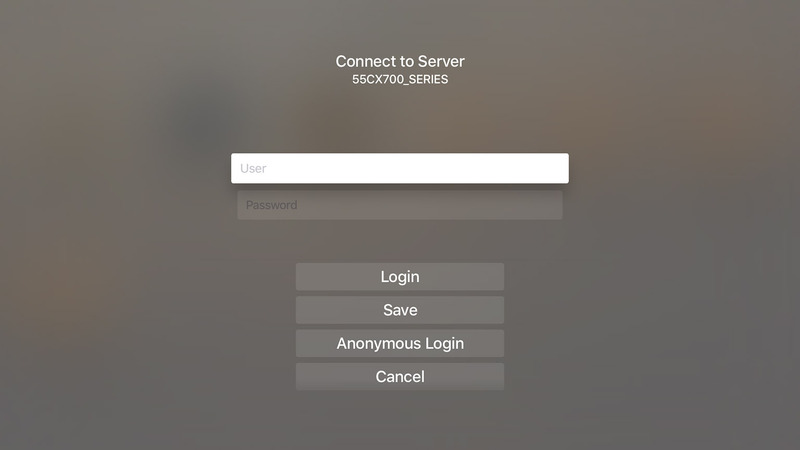 If you're already a user of VLC on iOS, any login credentials will sync to the Apple TV, saving you the hassle of having to enter complex passwords with the Siri Remote. 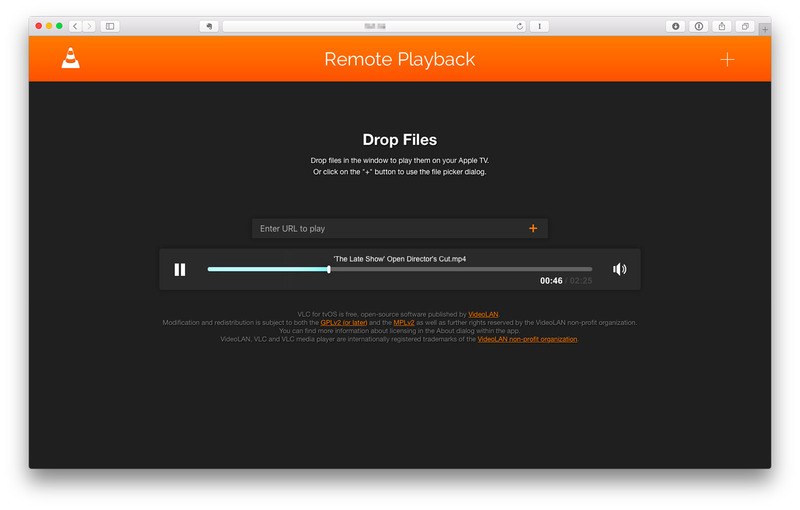 Perhaps one of the neatest features of VLC for Apple TV is how you can use its Remote Playback feature. Enter the URL displayed by the VLC app into a browser on your PC/Mac/iOS device and you'll be able to drag and drop media files onto the webpage. Once you've selected a media file it will instantly start streaming to your Apple TV. Not only that, but it will keep a copy of those video files cached on your Apple TV (until tvOS runs low on space, at which point they are automatically removed). From the Remote Playback webpage, you can also paste URLs for compatible video streams, send multiple items, and control the playback. As an aside, if you want to delete a video file, simply tap and hold the Siri Remote touchpad until the thumbnails begin to wiggle, then press the Play/Pause button and confirm that you want to delete the item. You can send content from the iOS document picker. 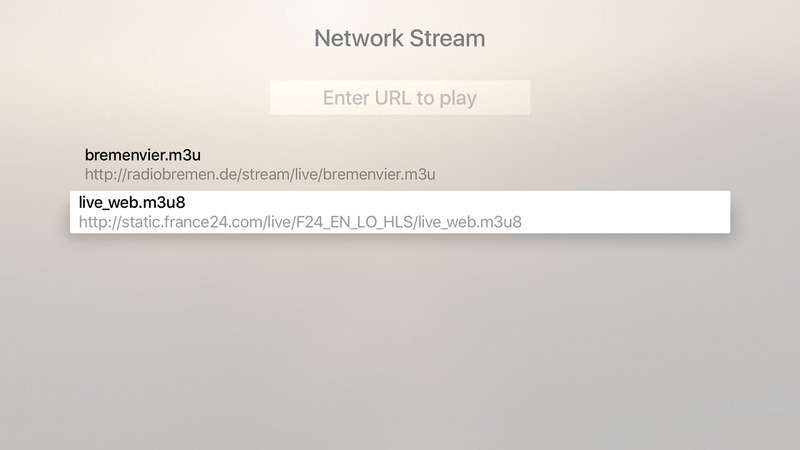 Finally, you can also access content by directly entering the URL for a compatible video stream in the Network Stream tab. URLs entered via the Remote Playback webpage and from the VLC app on your iOS devices will also show up on this page. I spoke to the VLC team and I was told that so far this feature supports adaptive streaming protocols including HLS, Smooth, RTSP, HTTP and FTP. If you need an example, try Radio Bremen or France 24. I'll start with the one negative; VLC uses its own navigation controls (likely a consequence of being able to play other video formats that Apple doesn't support). 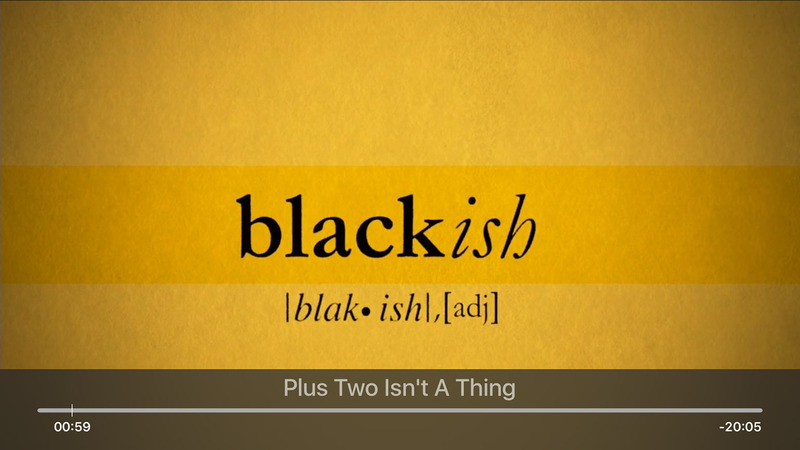 But the problem is that VLC's navigation controls don't support the fantastic video preview that tvOS normally displays when you scrub forwards or backwards. So a little dissapointing, but not a huge deal. What you get instead are some extra features that the standard tvOS navigation/playback controls does not have. 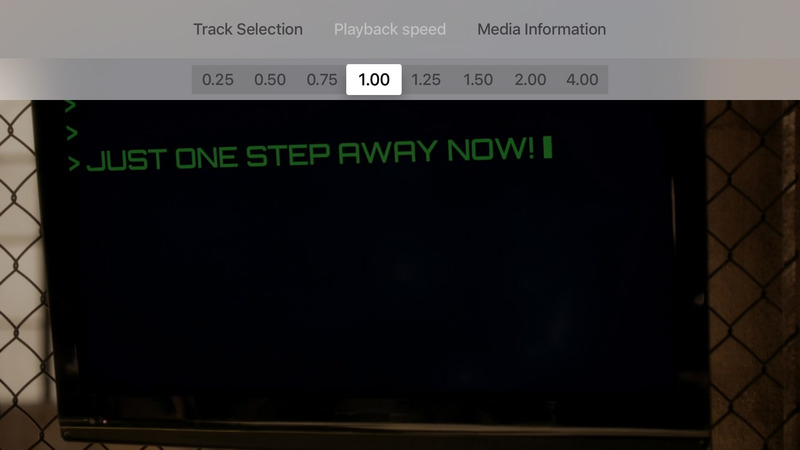 That includes the ability to set a custom playback speed, and download subtitles (whilst the video is playing) from OpenSubtitles.org. Those options, plus the ability to navigate by chapter, and pick audio tracks, are available by swiping down from the top of the Siri Remote touchpad. It might just be a small thing, but being able to download subtitles on the fly is a really neat feature. 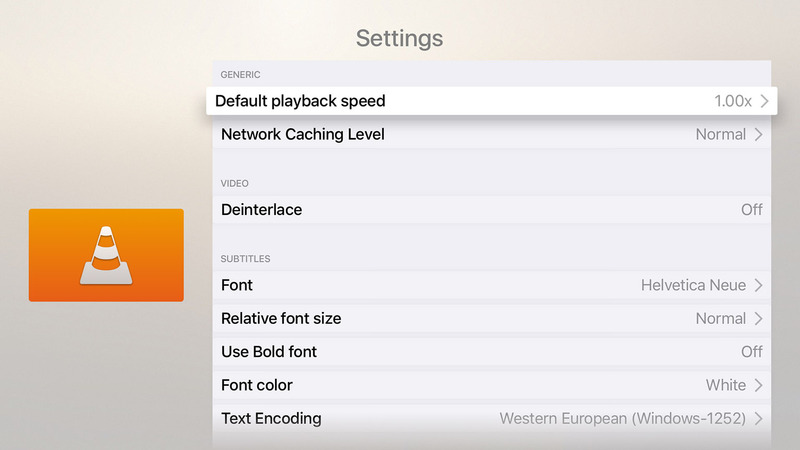 As part of our cross-platform initiative on improving subtitles support and rendering for VLC's forthcoming 3.0 desktop release, VLC on the Apple TV displays any kind of text (srt, SSA, WebVTT, ...) or bitmap subtitles including full support for Right-to-Left languages like Arabic and Hebrew, complex text layout for Malayalam or other Asian languages. For web radio and music playback, we integrated with the community service hatchet.is to show artist imagery and biographies in addition to album artwork. Adjust the playback speed of the video. Switch audio tracks and download subtitles. Following the VLC goal "VLC plays everything and runs everywhere", you will get every feature and format support you are used to in VLC, and a few Apple TV speciﬁc features. What that means is that you should be able to play most of the file formats listed here. 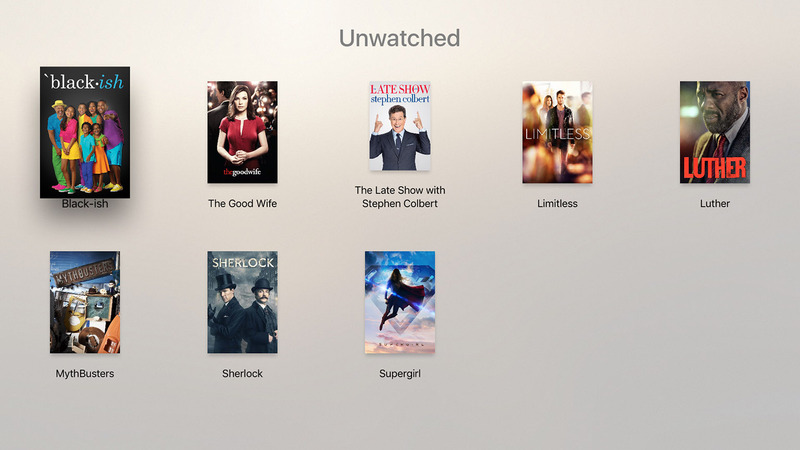 But given it is the first release of the tvOS app, not everything is supported. Unfortunately I've already converted most of my video library to a format supported by Apple, so I'm not the best person to test the breadth of VLC for Apple TV's support for obscure video files. Nonetheless, I tried a bunch of m4v, mov, avi and mkv files and VLC handled most without issue. The only issue I ran into were a few mkv files which couldn't play the "A52 Audio (aka AC3)", so whilst the video played fine, there was no sound. For the record, these files played perfectly on the VLC Mac app. The VLC team tells me that AC-3 is not supported in this initial version but it is a high priority for future releases due to the popularity of the codec. The VLC team has announced that a key feature they're aiming to add to the VLC iOS and tvOS app is support for cloud services. Support for Dropbox, OneDrive and Box is currently in beta testing and is coming soon to the App Store versions of the apps. It's probably best if you enter server login details via the VLC iOS app, as login details sync across devices. Loading screen whilst the stream buffers.